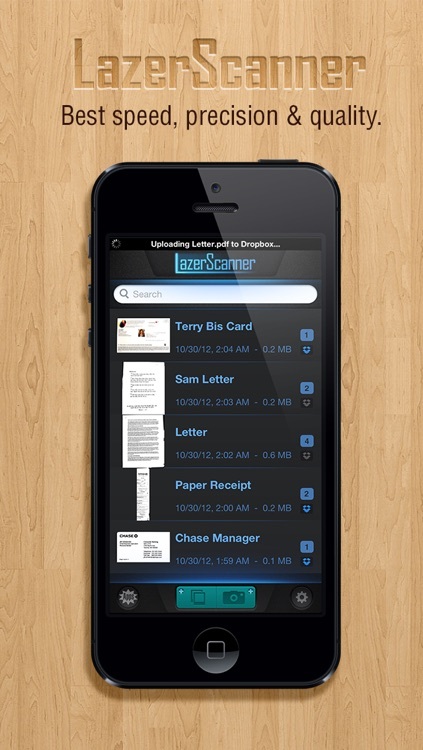 LazerScanner - a smart scanner and a digital shoebox in your pocket! It quickly scan all your documents, receipts, notes and business cards and automatically upload them to Dropbox organize by Year and Month so you don't have to. 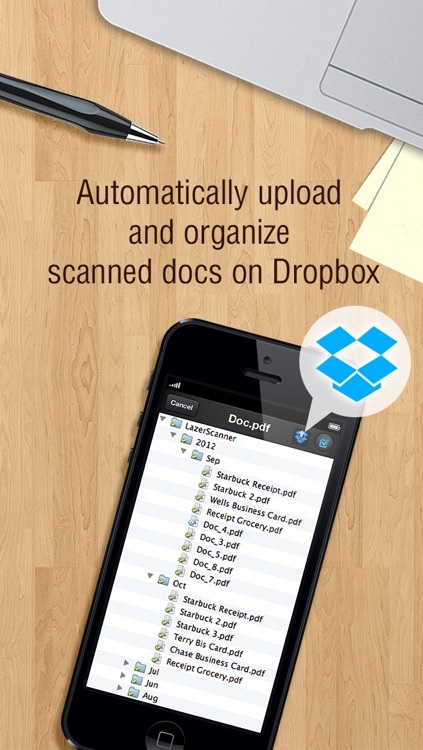 - Dropbox auto upload/backup - just login to your Dropbox account and we will take care of the rest! 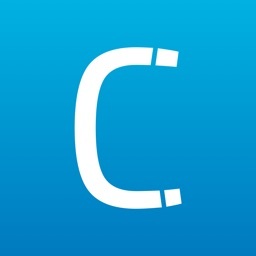 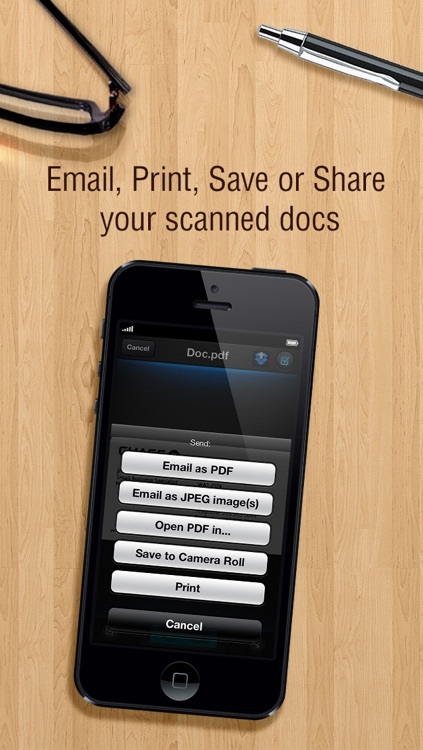 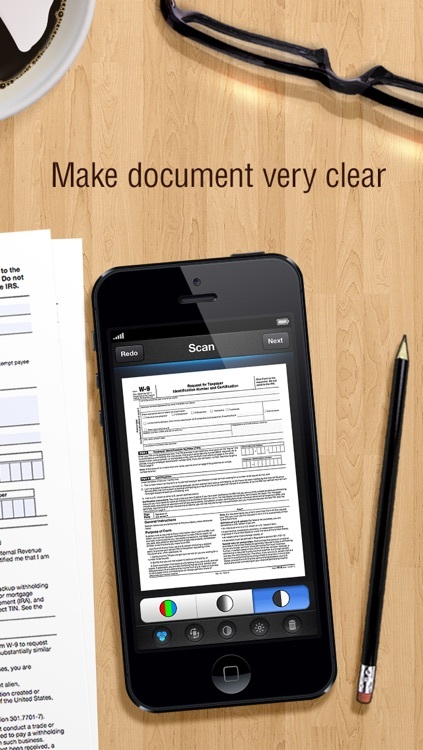 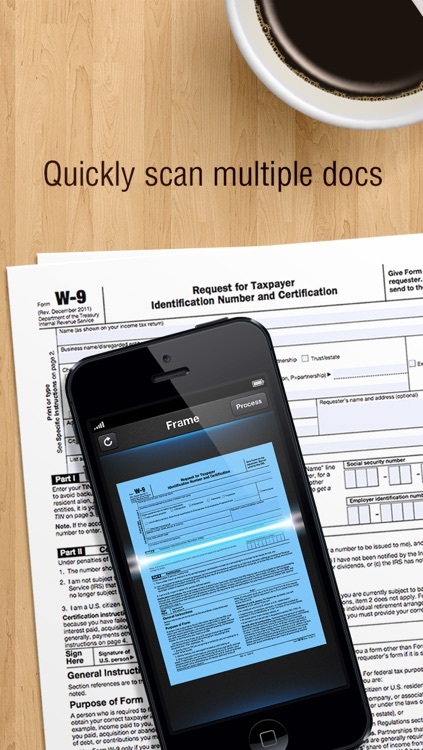 LazerScanner auto uploads and organizes your scanned docs into Year and Month for you. 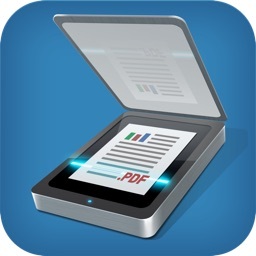 It's your digital organize shoebox.